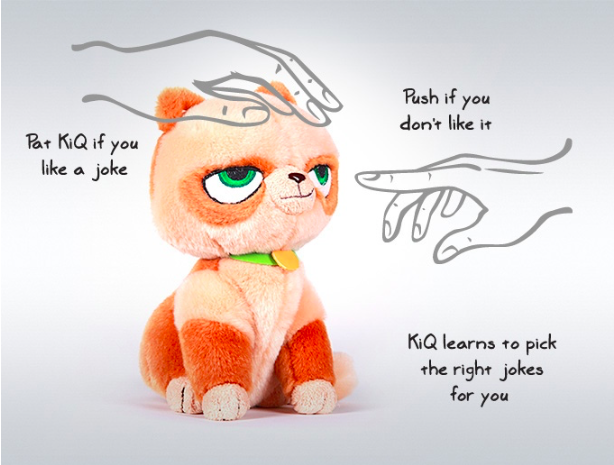 KiQ is a smart gadget that links wirelessly to your phone. She notifies you of incoming calls and messages; tracks your appointments AND entertains you with an ever-expanding library of jokes written by up-and-coming comedy writers. 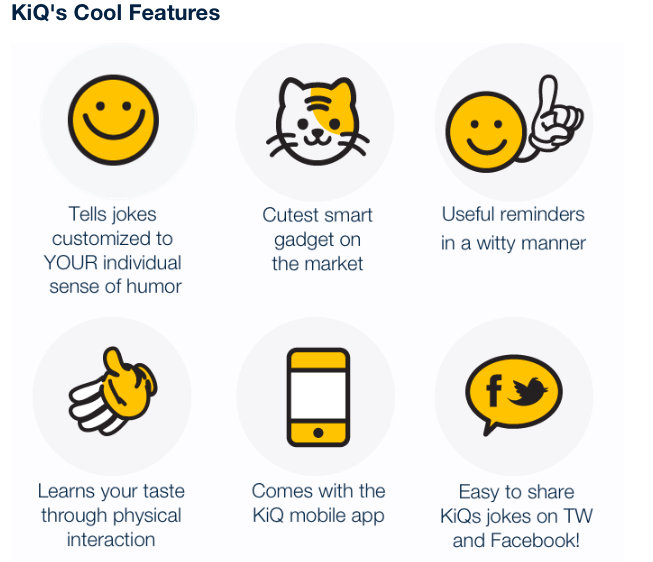 KiQ keeps the technology simple, the experience fun and to deliver on the promise of a personal assistant who you’d want to keep around. 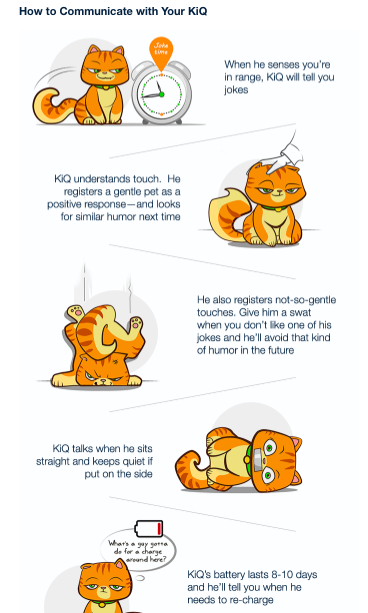 Why not visit the Kickstarter (Click me) to know more about! Project owned by Signe Networks, Inc.
Next Entry What is the AQL?